We provide dedicated support to Veterans in North and South Wales - specifically; Cardiff, Pontypridd, Swansea, Carmarthen and Conwy. We also operate homes in the South of England - specifically; Wiltshire, Hampshire, Gloucestershire, Devon, Dorset as well as North and South Wales. On any given night our Homes for Veterans are able to keepover 120 Veterans off the streets. 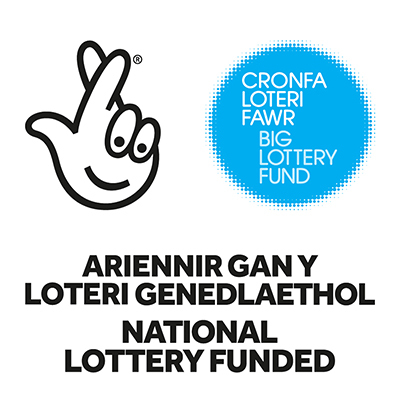 This service is funded by The Big Lottery Fund Wales. Colin has turned his life around with our help, find out more.